What Are The Top Causes Of Pedestrian Injury Accidents? NEW YORK — Getting around New York City, you might notice that the streets aren’t very forgiving. With few places to park and so many pedestrians, there’s a high risk of severe accidents. According to a at Cellino & Barnes, more than 11,000 pedestrians were injured in accidents last year. That’s roughly 30 people every day! 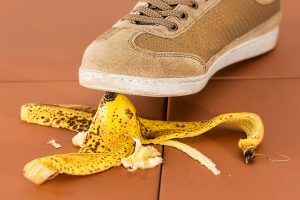 Injury lawyers in New York say accidents can happen for several reasons, but some of those reasons are more common than others. The following are the top causes of pedestrian injury accidents in and around New York. Even when pedestrians cross at designated crosswalks, drivers turning left are 3 times more likely to hit them than if they were turning right. This is because both parties are looking in opposite directions. Signaled crosswalks make it obvious to drivers that they should expect pedestrians to cross the street where the signal is located. Although drivers are required to stop and allow pedestrians to cross a road, impatient drivers may be less likely to do so if they don’t anticipate the presence of pedestrians at a particular location, or at a certain time. For example, drivers at night expect to see fewer pedestrians on the road. So, their driving habits often change, usually for the worse. Distracted drivers are one of the biggest threats to pedestrians; however, pedestrians sometimes put themselves in grave danger when they fail to pay attention to traffic because they’re using their electronics. A New York personal injury lawyer says many serious pedestrian accidents can be difficult to prosecute, because there’s evidence that the person crossing the street wasn’t paying attention. The same can be true on the other side of things. Drivers have a responsibility to maintain control of their vehicle and avoid hitting other objects, including parked cars and pedestrians. Pedestrian accidents routinely occur in parking lots or on streets where drivers are backing into the road from a parked position. Most new vehicles come with rear-view cameras to help reduce these accidents, but they’re not always 100% accurate. Many backup cameras have blind spots, and if a driver relies too heavily on this tool, they could be responsible for an accident. Who is most likely to get hurt in a Brooklyn pedestrian accident? Children and the elderly face a greater risk of being hit by a car, truck, cyclist or other motorist. One-fifth of kids 14 and younger who were killed in traffic accidents were pedestrians. Seniors also made up 11% of all injured pedestrians. Between men and women, men carry a higher risk of being killed in traffic accidents. According to a recent NHTSA’s report, they made up 70% of all pedestrians killed in traffic crashes. Alcohol also plays a huge role in pedestrian accidents. The report found that nearly half of all crashes resulting in pedestrian fatalities in 2013 involved alcohol. Approximately 34% of all pedestrians killed had a BAC at or above the legal limit of 0.08 grams per deciliter of blood. About 15% of drivers had BACs at or above that limit. Even the most responsible pedestrians cannot control the actions of a reckless driver. At Cellino & Barnes, it’s our job to hold negligent drivers and their insurance companies responsible for your traumatic injury. Our team of personal injury lawyers in Brooklyn has recovered over $2 billion in settlements and verdicts for our clients. Call us for a FREE consultation. NEW YORK — Commercial trucks provide a much-needed service but simultaneously pose a significant risk to other drivers on the road. Legally, trucks that transport cargo can haul no more than 40 tons or 80,000 pounds of freight, rivaling some of the largest dinosaurs to have ever walked the earth. When the average sedan and a semi-truck bump heads, someone is bound to get hurt. 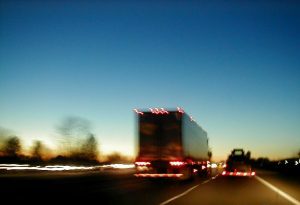 If you were recently injured in a truck accident, there are a lot of things going on. Things like going to the doctor to get treatment, and filing a police report are essential steps that must happen immediately after the crash; however, you might not know that some of the things you do could actually hurt your case. Apologize. You might be so startled after the accident that you apologize for hitting the truck, even though you might not have caused the crash. Your apology may be interpreted as an admission of negligence or guilt, which is why you should keep the sentiment to yourself. Speculate. You don’t do anyone any favors by trying to guess the cause of the accident. In fact, this could also cast you in a negative light and hurt your case. 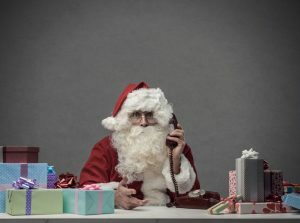 Leave the speculating to the professionals whose job it is to investigate the facts of the crash, such as the police officers and your attorney. Talk about the case without your lawyer present. Your lawyer is the only person you can trust to discuss matters pertaining to the accident. An insurance agent, for example, is only looking out for the interests of their company (and trying to avoid a big payout). Your lawyer is bound by an ethical oath to represent Your interests. Ignore Doctor’s orders. People who get hurt from car crashes tend to sustain injuries that are far more serious than car-on-car crash injuries. 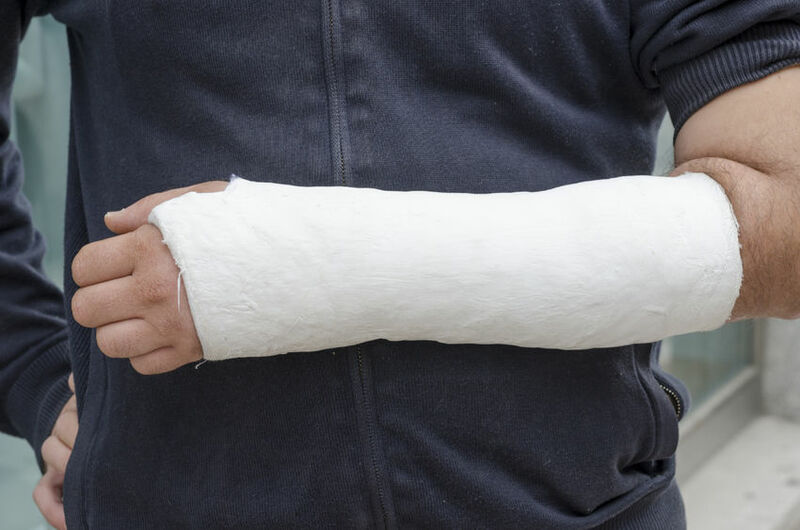 If you avoid seeking the care your doctor recommended after your accident, it can look like you aren’t really hurt and don’t need compensation, making it more challenging to gain compensation. Instagram your accident (or post to other social media). People who use social media while recovering have a much harder time getting a fair settlement. Why? What many people don’t realize is that insurance adjusters and defense lawyers on the other team anticipate that you’re going to post about your accident and gleefully snoop on your Instagram, Facebook, Twitter, LinkedIn, and any other social media account you may have for information that can hurt your case. The best way to avoid unwittingly turning over information that can rob you of a settlement is to avoid social media altogether at this time. Do I Need a Lawyer after My Truck Accident? You might also consider failing to talk to a Brooklyn truck accident attorney ill-advised. Attorneys with Cellino & Barnes can provide you with a realistic picture of what your accident case will look like, including an estimate of what you might receive if you pursue legal action. 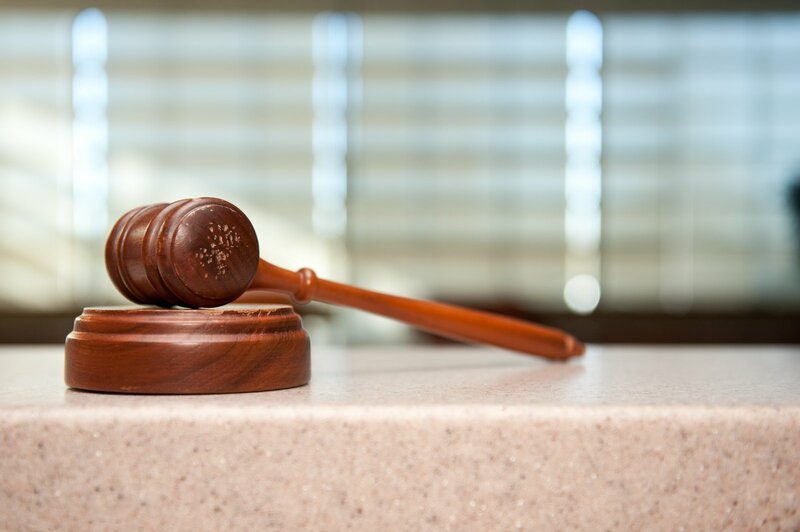 Without an attorney protecting your interests, you could lose a substantial amount of funds. You can be sure that the insurance company representing the trucking company involved in your accident has a team of lawyers ready to dismantle your case; don’t you deserve representation as well? Call us for a free consultation or contact us online. We’re available at any time. What is a Personal Injury Lawyer’s Role in a Case? NEW YORK – Personal injury attorneys are civil litigators who represent plaintiffs (the wronged parties) in civil matters. 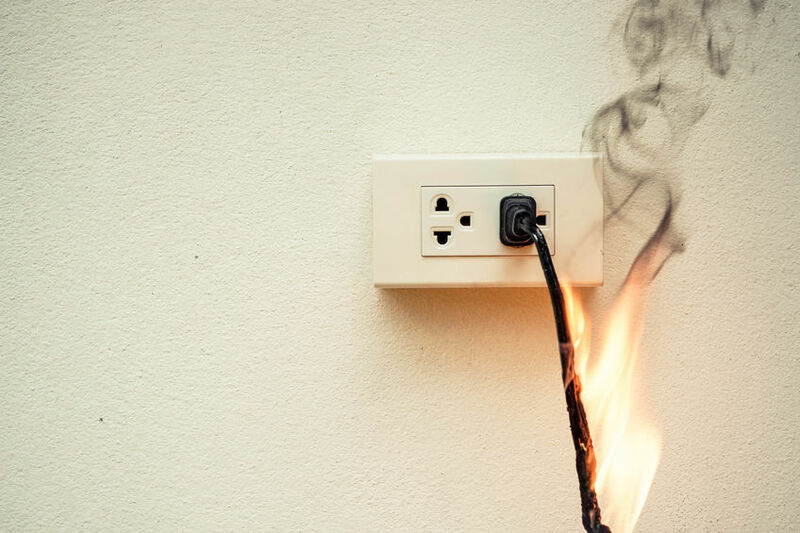 These plaintiffs have allegedly been harmed psychologically or physically by the negligence, carelessness, or illegal actions of another person, company, government agency, organization, or entity. Attorneys practicing personal injury law step in to help plaintiffs seek justice for their losses. Personal injury lawyers primarily resolve matters pertaining to tort law, or the body of law which covers violations in which one person’s behavior causes injury, suffering, unfair loss, or harm to another person. Whether you have become significantly injured in a car crash, slip-and-fall, medical malpractice or defective product case, or other scenario, qualified personal injury lawyers generally take over the following tasks on your behalf to secure a favorable outcome. The team of long-time personal injury lawyers in the Bronx at Cellino & Barnes has recovered millions of dollars in settlements and verdicts for personal injury victims throughout New York. We will not take a fee until we win your case. Contact us at any time to get started. 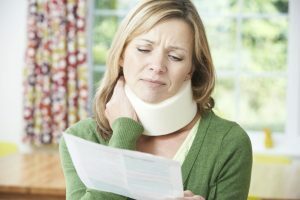 What are Liens in a Personal Injury Case? NEW YORK – If you were recently awarded a settlement for a personal injury accident in New York, you might have been surprised to learn that you have a lien against your settlement funds. According to top personal injury lawyers in Queens, a lien is a legal right that allows a person or entity (usually a healthcare provider) to take part of your settlement award as payment for a debt that you may owe. Liens are often placed on personal injury settlements when a creditor covers the upfront costs of care soon after an accident takes place. Liens generally stay put until the debt is paid off. In some rare cases, it may be possible to negotiate the lien down and avoid the full cost of the debt. If you have a lien on your personal injury settlement, a personal injury lawyer can help you ensure you don’t pay back more than what is required by law. Who Can Put a Lien on My Personal Injury Settlement? Liens typically arise on a personal injury settlement when the injured party cannot afford treatment(s) he or she received immediately following the accident. If you were injured in an auto accident in New York and could not afford medical care at the time, you likely owe your healthcare providers who covered the costs. You may have multiple liens against your accident settlement gains depending on how many entities covered your immediate expenses. A lien is an agreement between two parties that the injured party will repay healthcare provider for medical treatment through the injured party’s settlement award. Failing to pay back your debt may result in legal action against you. Other entities to whom you may owe a portion of your personal injury settlement award may include Medicaid and Medicare. If Medicaid or Medicare covered the costs of your treatment, you likely have a lien against your settlement. Your private health and auto insurer may have also placed liens on your settlement award if they paid for a portion of your medical bills prior to you settling your claim. It is important to note that there is a little a personal injury attorney can do to reduce or forgive a lien. 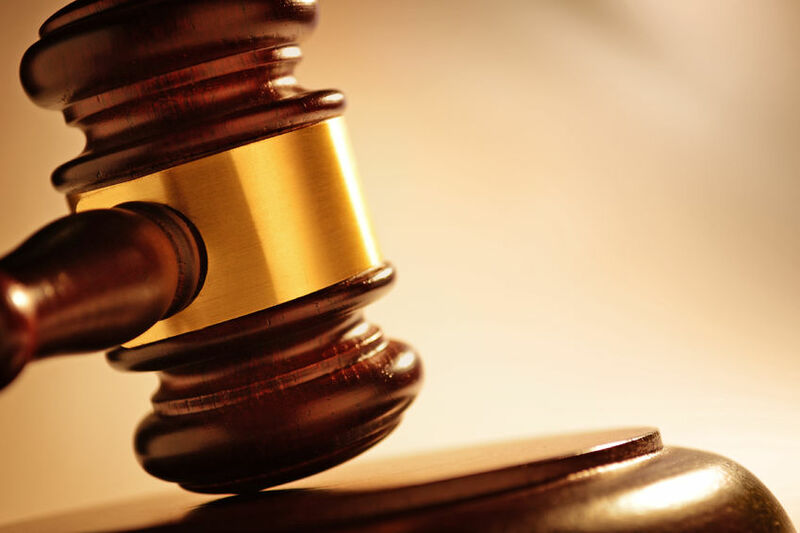 Once a lien is approved by a judge, it must be repaid. Top personal injury lawyers in Queens will make it a priority to ensure your settlement covers every dime of your medical bills, transportation costs, and other expenses associated with your injury, as intended. At Cellino & Barnes, our team of trial lawyers represent clients who have been injured in car accidents, medical malpractice cases, and more. Call now for a free consultation.